Beneath the wonderful excess of all things green and leafy, cider and soft-core paganism that is Jack in the Green, May Day has some very working class roots. Across Europe, May Day is a day for workers, it has long offered an opportunity for those who work to create a ruckus and assert their rights. Five Days in May has been launched to reignite some political spark to the proceedings of May. 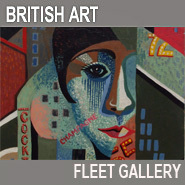 The name is pretty self explanatory – with five days of happenings that cross over the Channel. 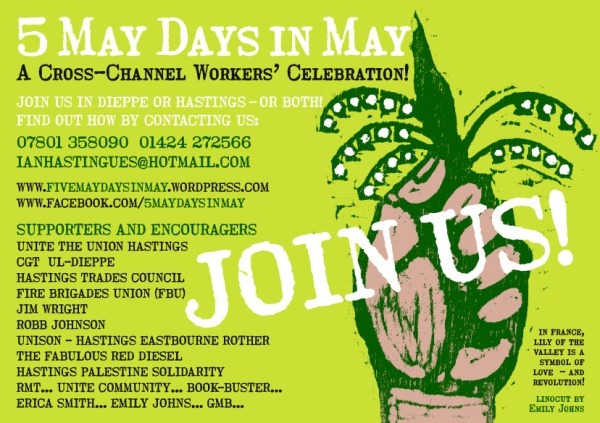 Starting on 30 April, organisers are encouraging people to take the ferry over to Dieppe, France to partake in Fête des Travailleurs (Day of the Workers) demonstrations on 1 May. 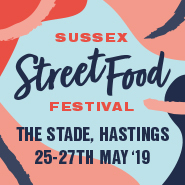 Rolling on from this, back in Sussex, there will be pop-up events in Hastings with debates, demonstrations and live music on Saturday 3 May. 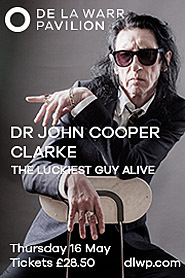 The Five days culminate with our May Day and Jack in the Green on the 5 May. 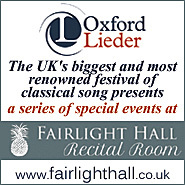 Organised collaboratively by several Trade union bodies and societies, the events are open to everyone. So why Dieppe? 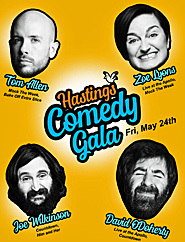 Well, partly though fortuitous connections to Hastings trade unionists, who were passionate about drawing together people from a wider – as it turns out Anglo-Franco – socio-economic circle. A socialist stronghold on the French coast, Dieppe’s Fête des Travailleurs is an important and well-attended event. Despite the watery divide, our two countries aren’t quite so distant; French company ownership of British railway lines seems to make the fate of our two railway systems somewhat tied. On a more local level, the possible closures of the Newhaven–Dieppe ferry line has jointly been casting dark clouds. Beyond these more material issues, the state of education, racism and the rise of nationalist political parties in both countries strikes a common raw nerve. Despite the apparent linguistic barrier, organisers are supportive of anyone who wants to partake in the French leg of the event, with even some offers to teach you some of those authentic ‘trade unionist’ French phrases you didn’t find in your text books. For the organisers, a significant aim of the events is to raise people’s awareness of the importance of trade unions and encourage them to join, describing joint action as ‘effective and wonderful’. 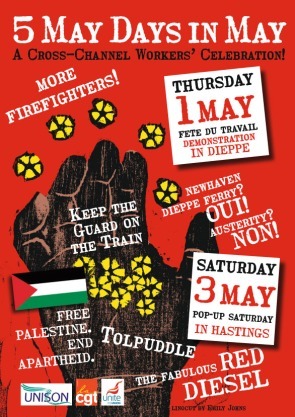 Although centring on the concerns of the many trade unions involved, from fire fighters wages to the deregulation of education, the pop up events of the 3 May stretch beyond this, drawing together Peace activists, the Palestine Solidarity Society and live music from The Fabulous Red Diesel. The focus of the demonstrations is not tied to an exclusive concept of workers’ rights, but seems to be about standing against inequalities and injustice universally. 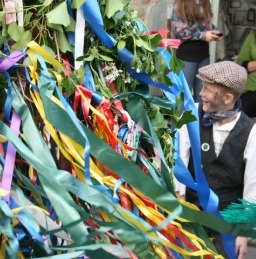 To date, dominating our idea of May Day, Jack in the Green has undoubtedly become a gem in the Hastings cultural calendar – and a precious one at that. It seems a good dose of political fervour shouldn’t do any harm to the proceedings, with both events seeking to create their own little anarchic moments, destabilising the norm – be that by adorning antler horns and half a tree or wielding banners – they certainly share some common ground. Time will tell if the two events will be able to retrace their history, to integrate and compliment each other. In the mean time, at least one of the organisers cited a common purpose between the demonstrations and the welcoming of the spring: the overcoming of harsh times, the austerity of a cold winter and turning to look hopefully to better things ahead. 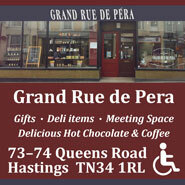 The deportation to Dieppe is taking the 10am Newhaven–Dieppe ferry on 30 April, with people mostly staying at L’Etape hotel. The Fête des Travailleurs demonstrations on 1 May begin at 10.15 am at Place Louis Vilet. On Saturday 3 May, events kick off at Warrior Square station at 8.45am and will work their way in stages through the day towards to the Old Town, being at the Jenny Lind Pub by 1pm, Swan Garden by 3pm and then back to The Union Bar for 5pm. 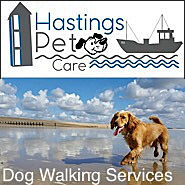 More information and advise on partaking in the Fête des Travailleurs and the happenings around Hastings can be found here. Thank you Hastings on line realy good information.